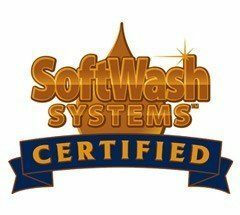 Your Top Softwash Roof Cleaning Company! 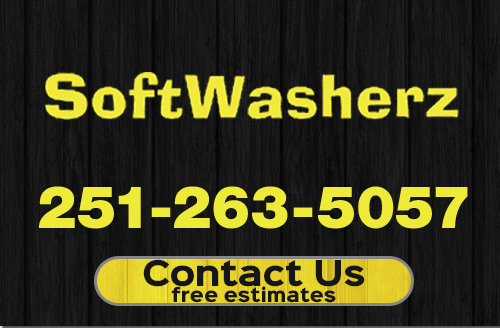 SoftWasherz is your Mobile, AL roof cleaning experts. Our power washing company takes special care of your roof during the cleaning process by using a very effective softwashing approach. Years of dirt and grime can really stain a roof, but the other causes of a darkened roof are algae, mold, and mildew. What’s eating your roof? It’s just cosmetic right? Well actually Gloeocapsa Magma, Mold, Moss, Lichens, and Mildew can cut the life of your roof in half or more. 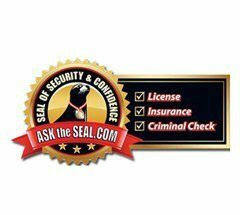 Just ask a roofing professional. 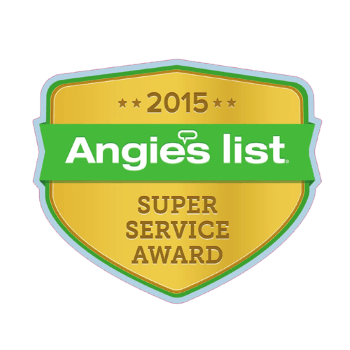 Let our Mobile power washing pros take care of the roof cleaning for you as often as you need it. We use a softwash roof cleaning technique that is much different than high-power pressure washing. SoftWash roof cleaning eradicates the microorganisms that create stains while power washing merely cleans off the surface layer and often damages the shingles. Additionally, softwashing does not utilize destructive high pressure, unlike pressure washing which can void your roof warranty. SoftWash roof cleaning lasts far longer compared to other power washing treatments. This is because our cleansing solution loosens grime and stains deep down and protects your roof from future algae growth. We can treat the infection and save your roof. We use the method recommended by both the Roofing Association of America and the method recommended by the Asphalt Roofing Manufacturers Association (ARMA) to safely treat your roof and protect it. 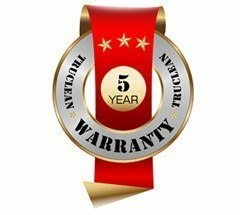 When you have us come and use our non-pressure method to clean your roof, you will automatically get a full warranty that lasts for two years. 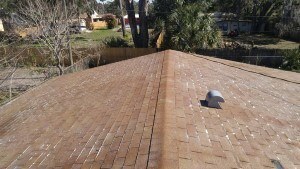 With just one treatment we can protect your investment and extend the life of your roof greatly. Not to mention your roof will look great too. It’ll even help your curb appeal if you are trying to sell your home. 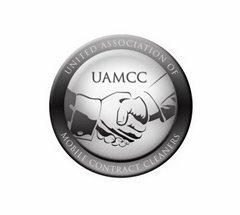 If you are looking for a softwash roof cleaning company in the Mobile, AL area, please call 251-263-5057 complete our online request form.